In the School of Performance and Cultural Industries we have a long and established history of innovation and excellence in the study and practice of theatre and performance. The School has its roots in the former Bretton Hall College which formally became part of the University of Leeds in 2001. Bretton Hall College was founded in 1947 by Sir Alec Clegg, Chief Education Officer of the West Riding of Yorkshire County Council. It first began as a training college for teachers of music, art and drama with courses awarded by the University of Leeds. Bretton Hall maintained an outstanding reputation in teaching excellence through the exploration of creative approaches to arts education and learning, and by engaging with the community via external partnerships. This remains at the heart of our School’s ethos. By the end of the century Bretton Hall was a college of education, arts and humanities with over 2000 students. In 2001 the popularity of studying theatre and performance led to further expansion and saw the creation of the School of Performance and Cultural Industries at Bretton Hall College. 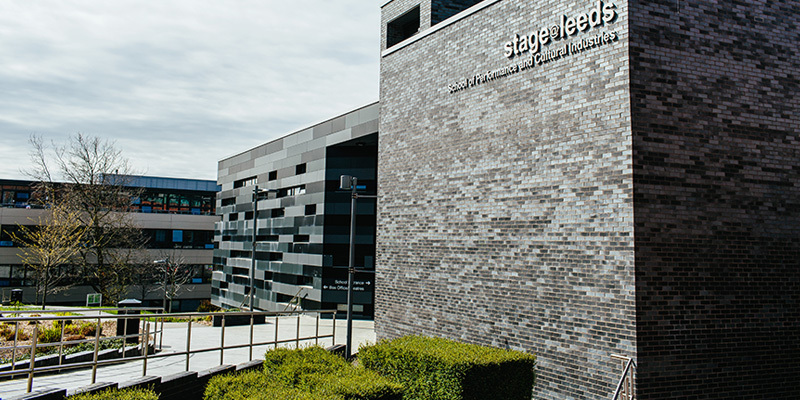 In 2007 the School relocated to the University of Leeds campus into the University’s purpose built and publicly licensed theatre stage@leeds with dedicated performance spaces, specialist facilities and a studio theatre named after Sir Alec Clegg himself. 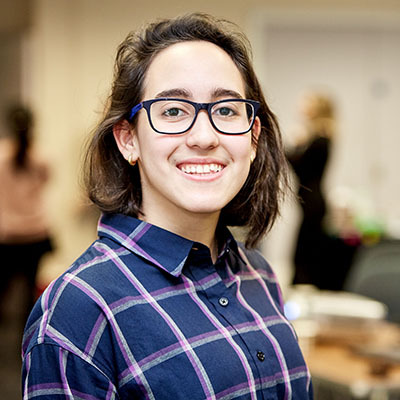 Graduates from Bretton Hall College have made an outstanding contribution to the creative and artistic life of the United Kingdom and beyond. Studying here has opened up my views to so many other possibilities that I had not considered before. I also have a chance to explore these ideas in practice or have critical discussions and experiences with classmates that further reinforce the real-life essence of performance.